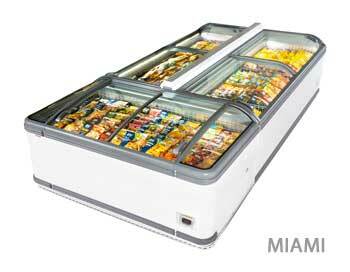 Ockarina offers a wide range of plug-in freezing cabinets. 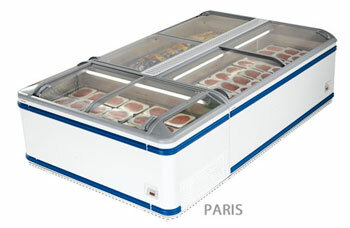 From a comprehensive range of products for all your outlet requirements, Ockarina also offers self-service cabinets, open-front coolers and refrigerated counters along with multi-decks, etc. 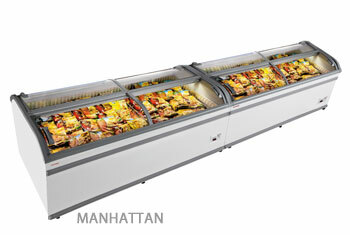 Our refrigerated units feature increased visibility along with advanced technology and innovative design. Our cabinets are maintenance-free and are very simple to use and install.